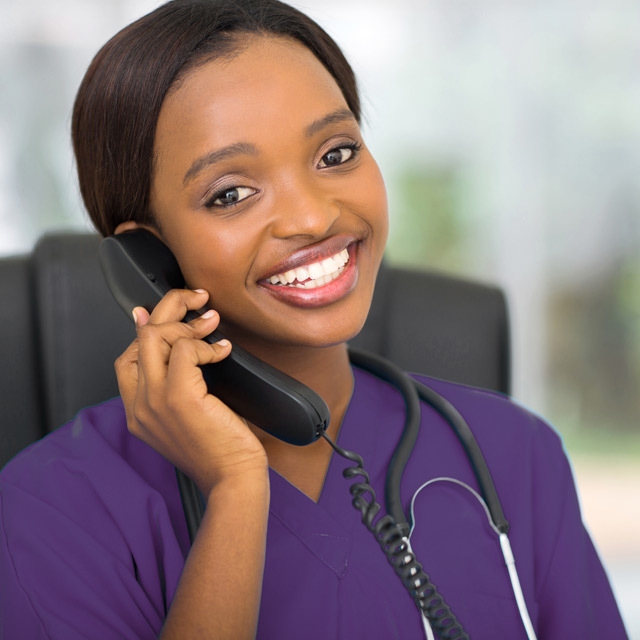 Novant Health Care Connections works as an extension of your clinic, providing daytime and after-hours support including nurse triage, patient and consumer information, scheduling, and event registrations. Request a consultation today and see how our team can customize services that will make healthcare simpler and more convenient for you and your patients. The growth of outpatient services, increased costs, service complexity and access challenges are encouraging health systems to meet consumers’ needs in innovative ways. Novant Health is delighted to offer this virtual venue of care as a new way to engage current and future patients. We have highly trained registered nurses and service specialists with an average of 20 years of experience dedicated to patient triage and nonclinical needs. 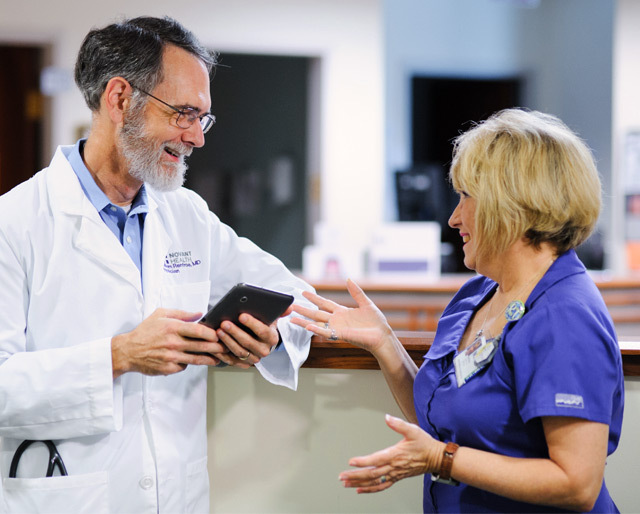 Care Connections is a department of Novant Health, a four-state integrated network of physician clinics, outpatient centers and hospitals that delivers a seamless and convenient healthcare experience to our communities. The Care Connections team provides services to more than 800 Novant Health and independent providers in 150 locations across North Carolina, South Carolina and Virginia. We also provide support to hospitals with physician referral, service referral and class registration services. With innovative technologies and new care models, we partner with providers to deliver a more cost-effective and convenient virtual care process that meets the needs of our patients and providers.